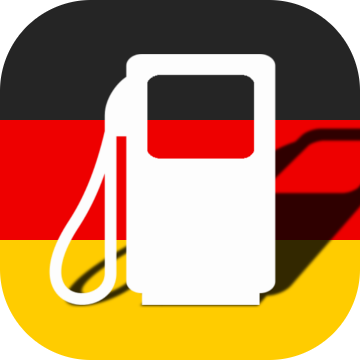 What does gasoline and diesel cost at petrol stations in Germany? You are probably used to the fact that petrol station prices change every few days. In Germany, this is completely different - up to 20 price changes a day are absolutely normal here - at each individual gas station. So it is quite possible that you pay significantly less money for a tank filling in the evening than you paid early in the morning. Basically: In Germany the petrol prices fluctuate several times a day, differences up to 25 Eurocent per liter are not excluded. Unfortunately, you cannot tell exactly at what time you should refuel in Germany. However, it can be noted that you should prefer to refuel in the evening (between 4pm and 9pm). Extremely high prices are usually paid at night and early morning. On German motorways, gasoline and diesel are always expensive. Furthermore, there are many petrol stations run by large corporations (SHELL, Aral/BP, Esso/EXXONMOBILE). As a result, you always pay a little more money at these petrol stations than at small (unbranded) petrol stations. Our portal covers the fuel prices of more than 14,000 German gas stations in real time. We're linked to the official transparency office for fuel prices serves as a data provider. This agency is operated by the German cartel office with headquarters in Bonn. You can find real time prices from almost every gas station in germany (only available in German). All you have to know is the zip-code or the name of the city you need prices from. Enter zip-code or city-name here. We use the awesome currency converter api from fixer.io, currency-rates are updated each two hours. Thanks for the service!